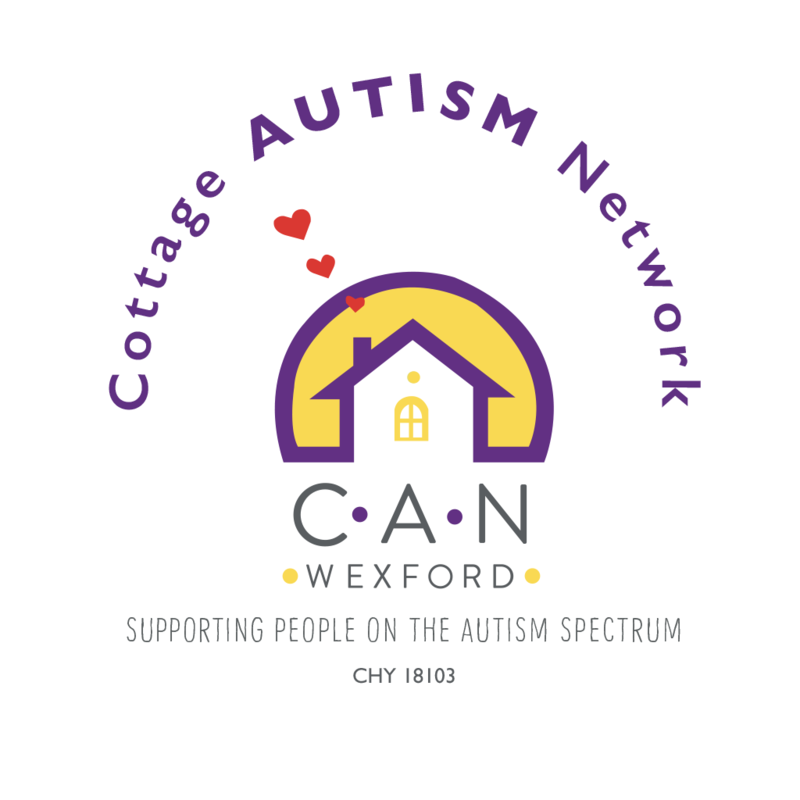 Home | Cottage Autism Network Wexford Ltd.
Join our community of families to learn and share your experience. In addition to providing direct support to families, Cottage Autism Network Ltd. aims to create awareness in the local community. Annually, we organise events to raise awareness and encourage organisations and businesses to Light It Up Blue on April 2nd to mark World Autism Awareness Day. Autism is a developmental disability that remains with a person for his or her whole life. This condition affects the brain’s functions. The first signs usually appear before a child is three years old. 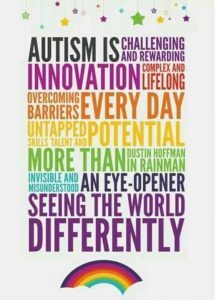 Autism affects girls and boys of all races and in all geographic regions and has a large impact on children, their families, communities and societies. The prevalence is currently rising in many countries around the world.